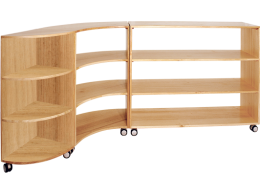 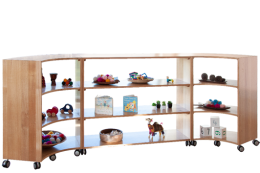 Get creative with our Flexispace Tiered Shelf which is part of our Flexispace modular furniture range. 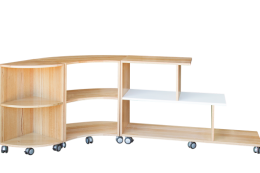 Mix and match with your favourite Flexispace pieces to suite your needs. 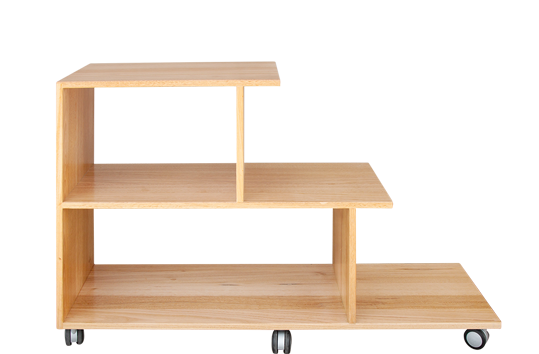 Our contemporary designs are handcrafted in Australia from solid Vic Ash Hardwood. 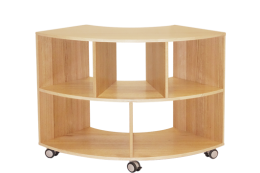 The items include heavy duty lockable castors and will arrive fully assembled to ensure durability and a beautiful finish.